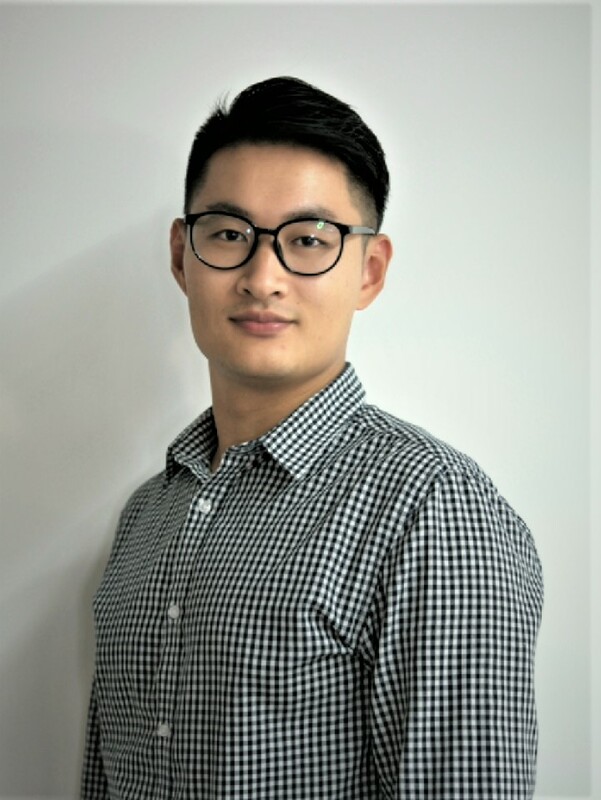 Daniel Liu is a Research Analyst based in Canalys’ Shanghai office. He focuses on leading Canalys' Infrastructure Analysis and Cloud Analysis services in the Asia Pacific region. He also supports the Channels Analysis services, with a focus on China. In his role, he researches and analyzes the fast-growing cloud infrastructure services market, studying the largest cloud providers, including Amazon Web Services, Microsoft, Google and Alibaba, as well as the key channel players in the cloud market. At the same time, he looks at technology vendor's go-to-market strategies, as well as the channel trends affecting distributors, resellers, systems integrators and service providers. Prior to joining Canalys, Daniel was a Retail Sales Consultant at a luxury retailing consultancy in London. He spent most of his time at clients’ sites, conducting first-hand market research to support clients’ business planning and decision-making. He graduated from Cranfield University in the UK with a Master of Science Degree in Retail Management. He is fluent in English and Mandarin.